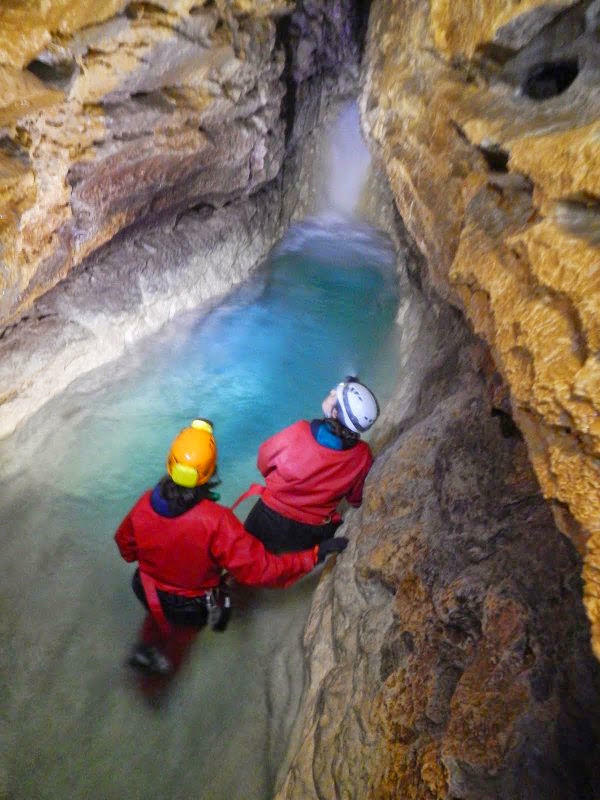 The pearl of Vercors, next to Choranche. 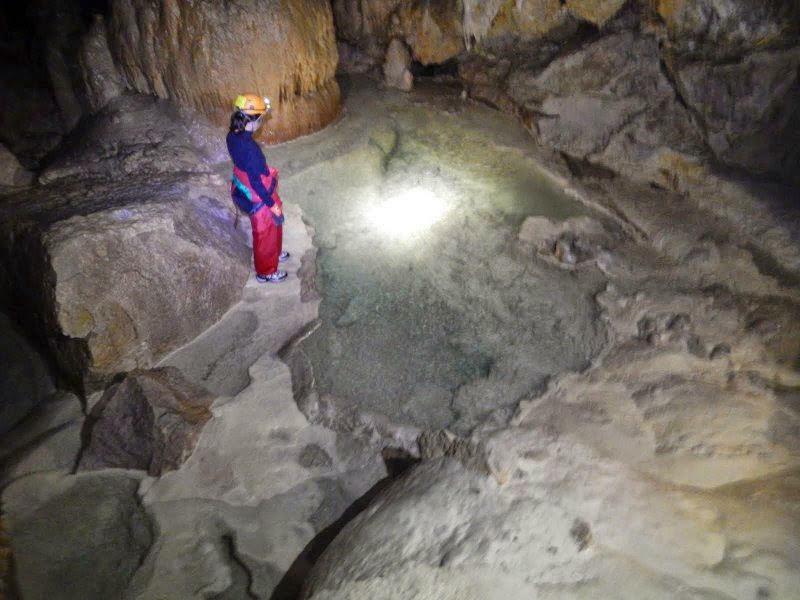 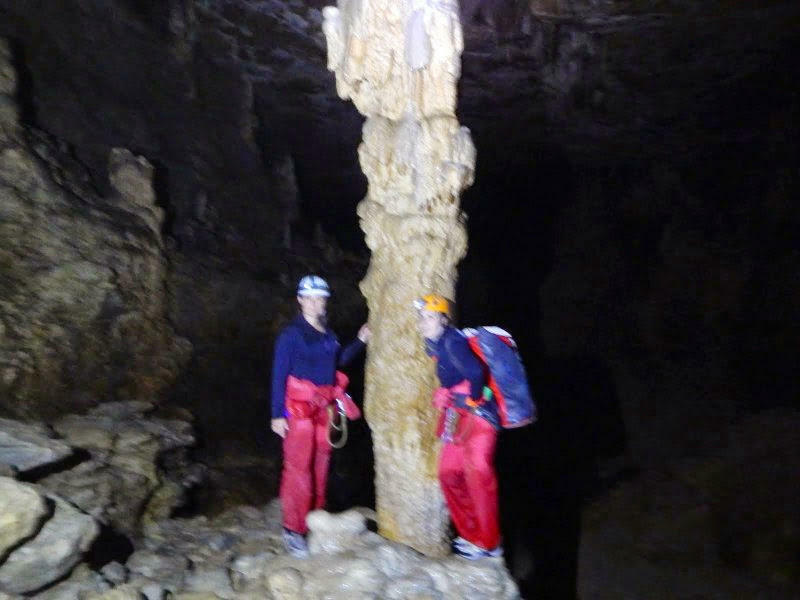 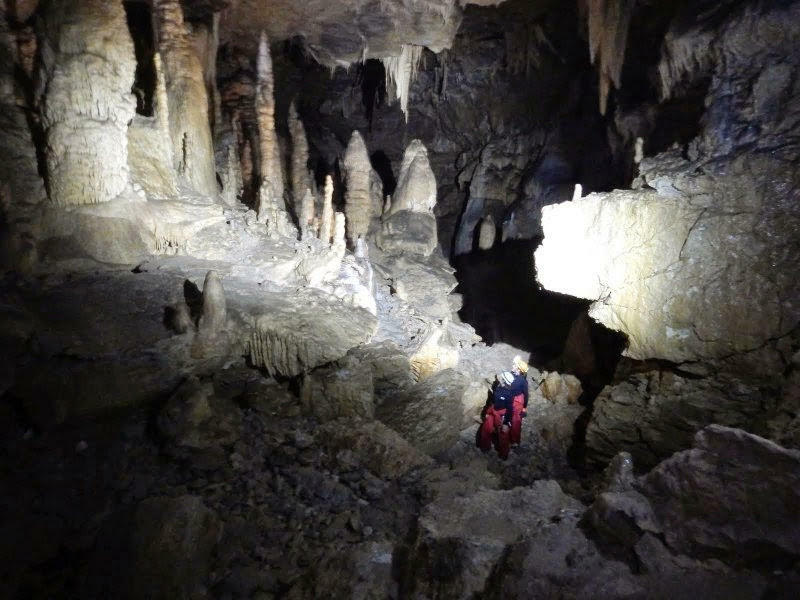 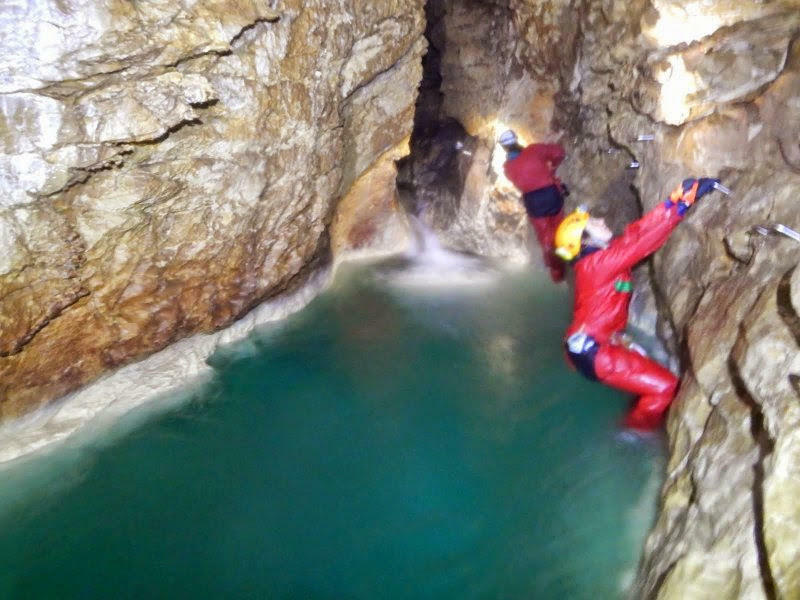 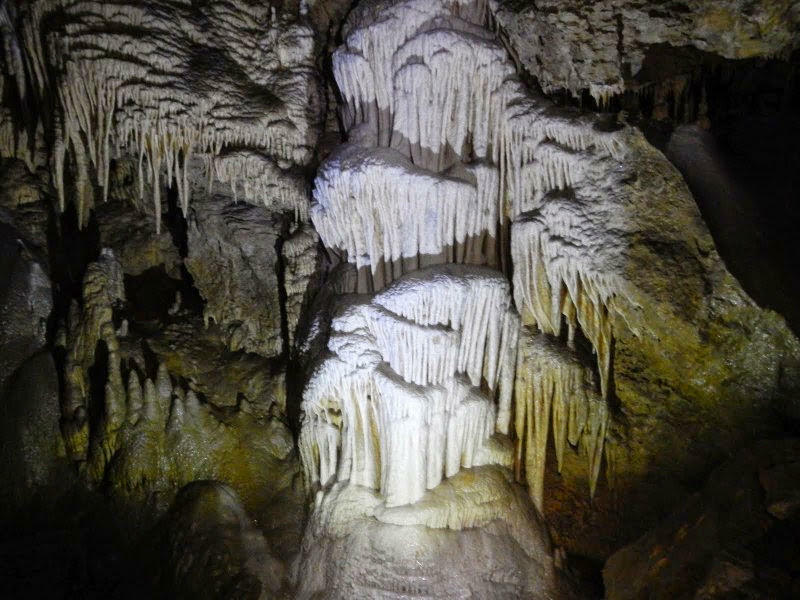 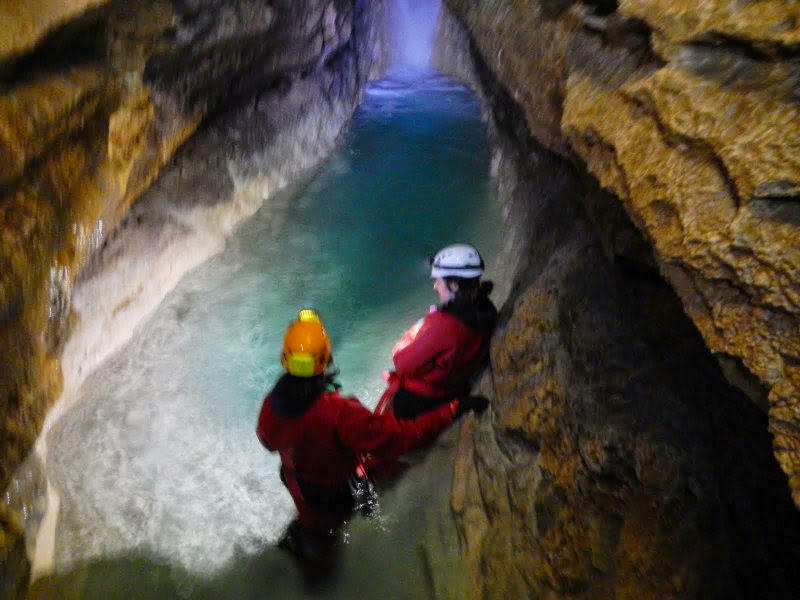 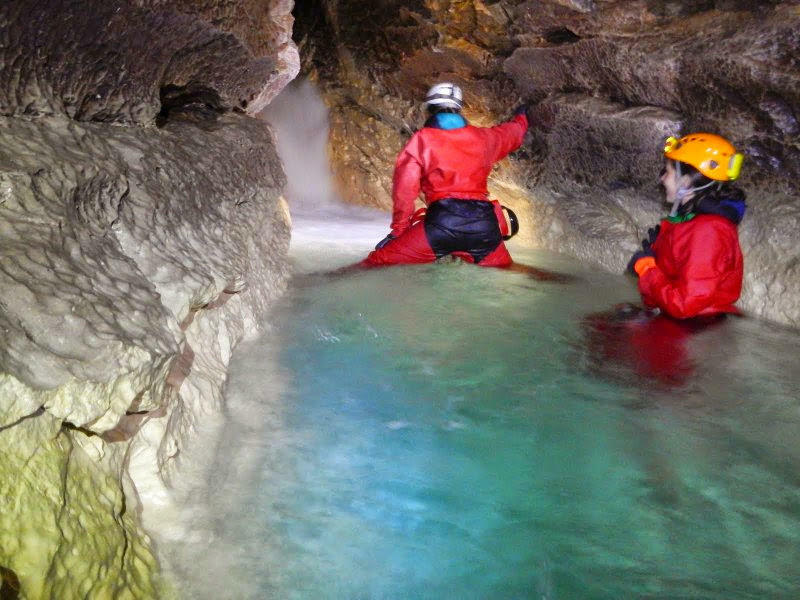 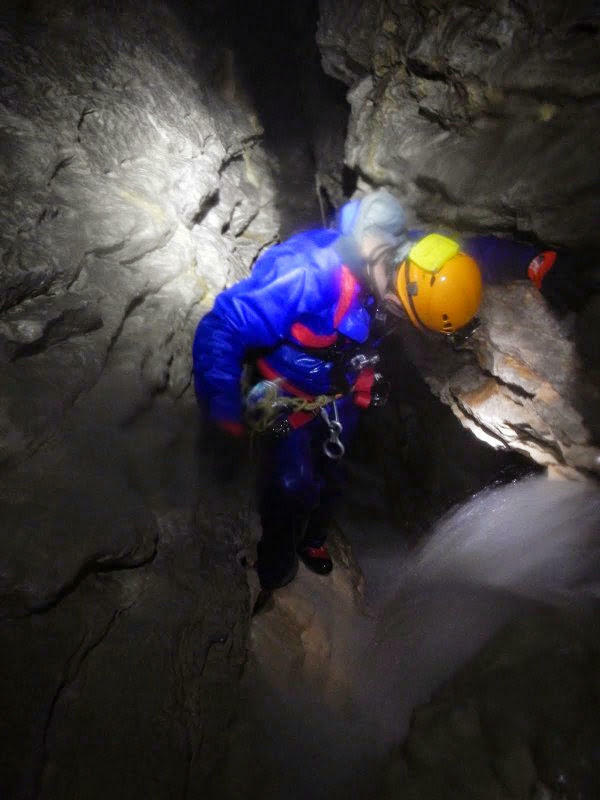 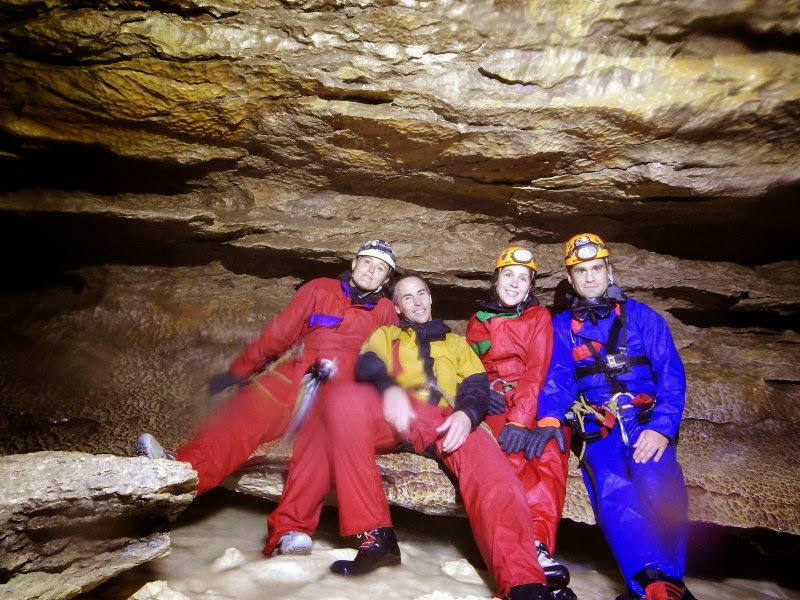 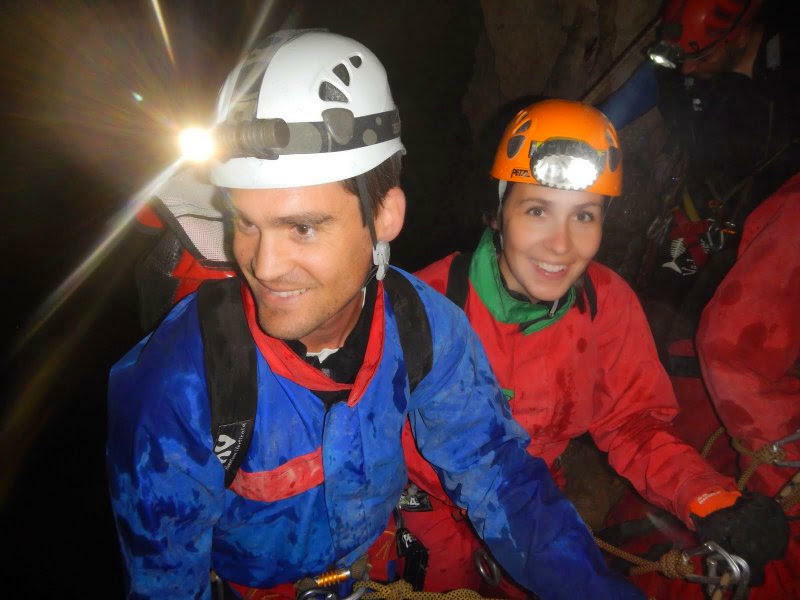 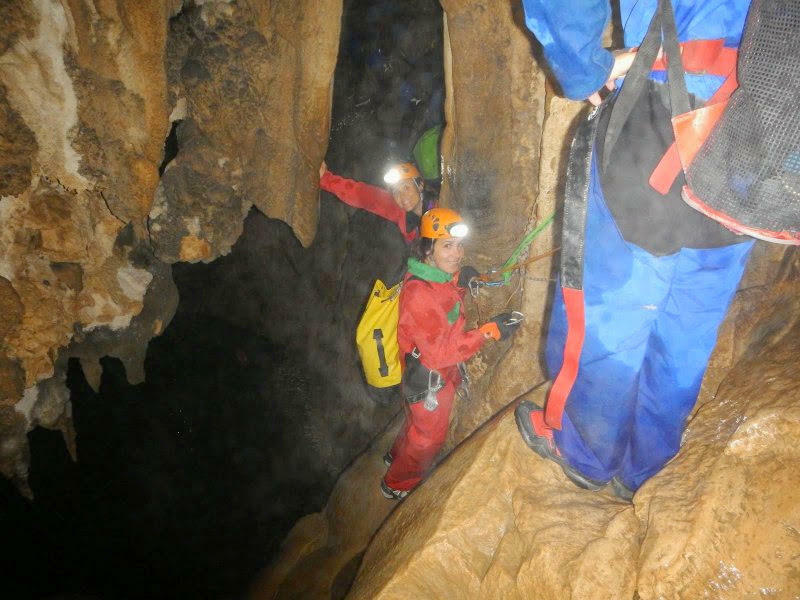 Only 1 hour from Grenoble and Lyon, a caving who ends in an underground canyon! 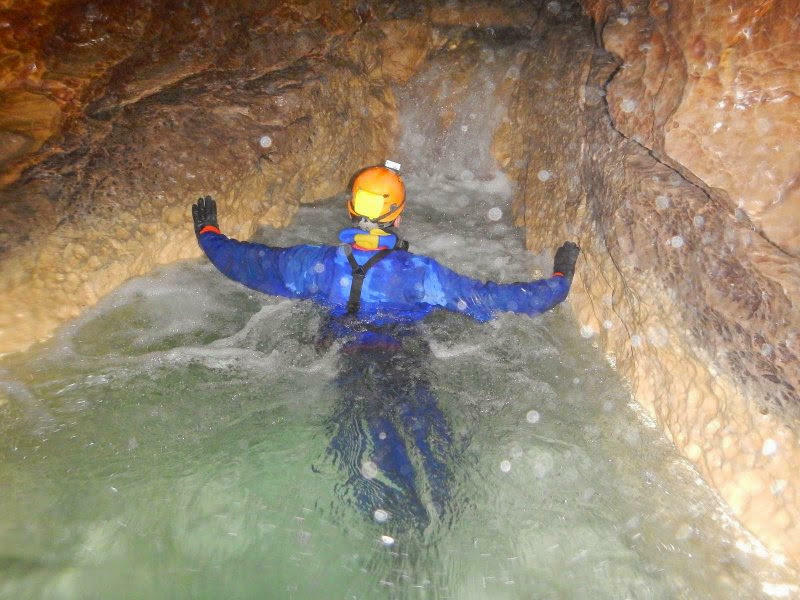 Full day varied.